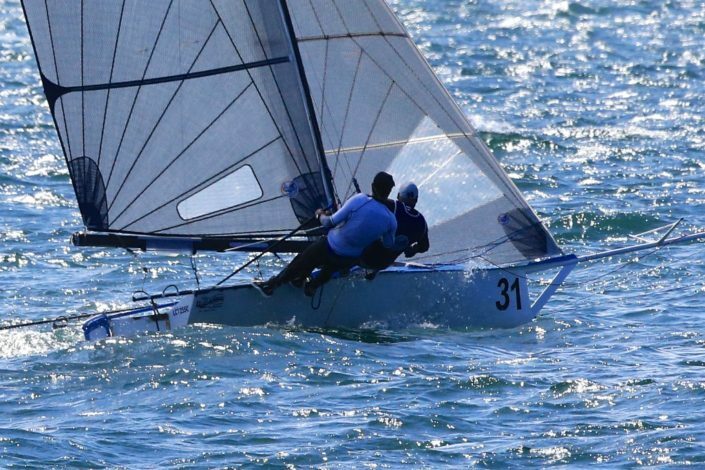 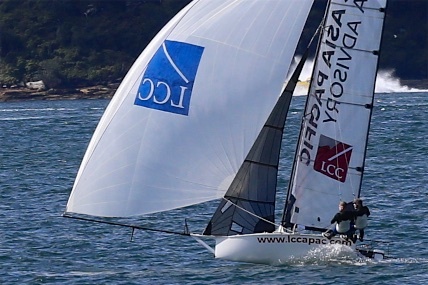 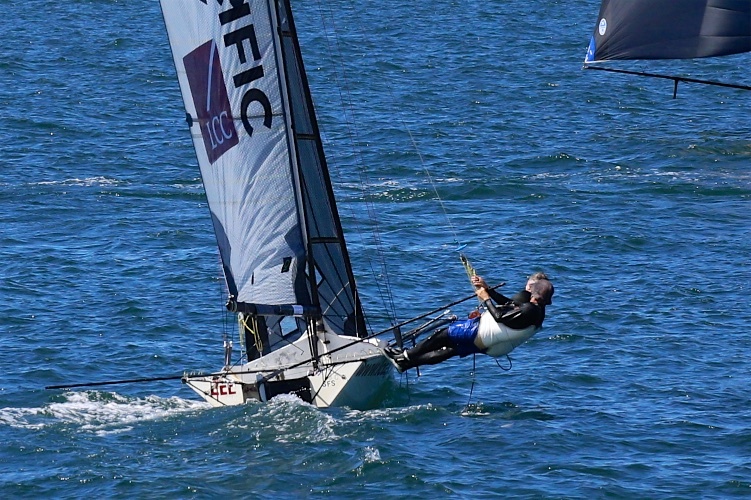 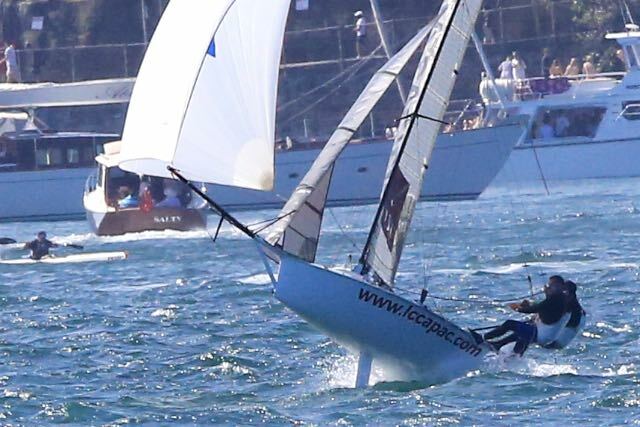 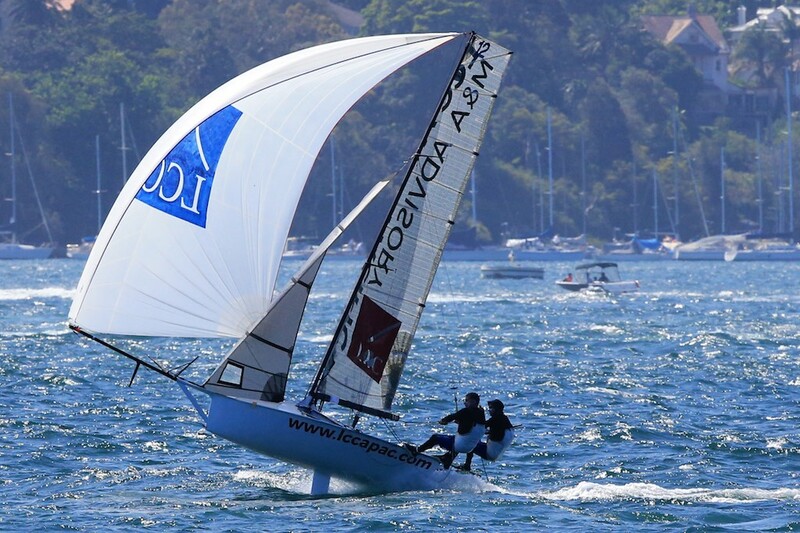 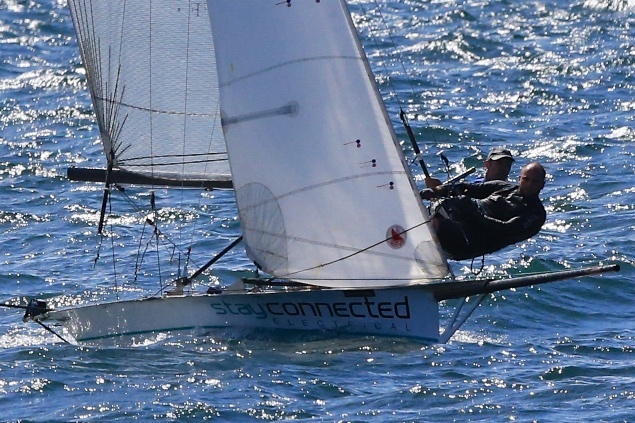 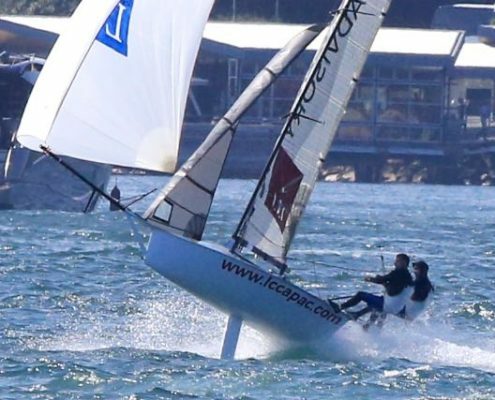 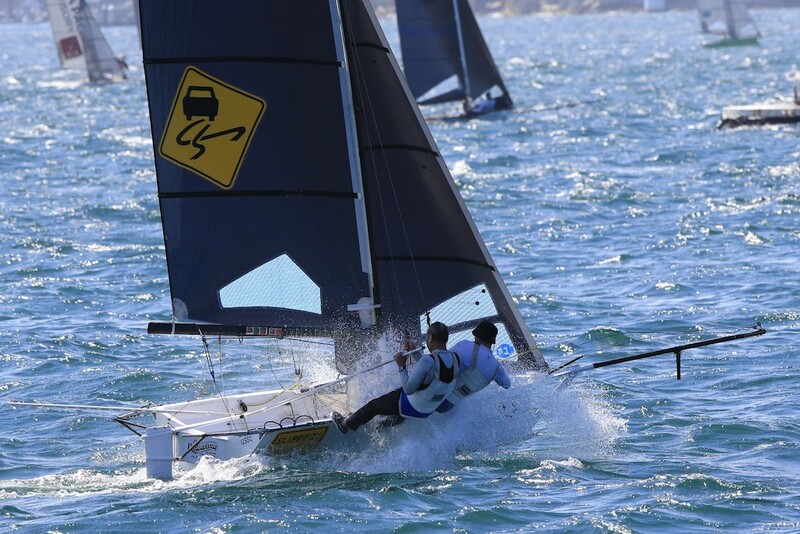 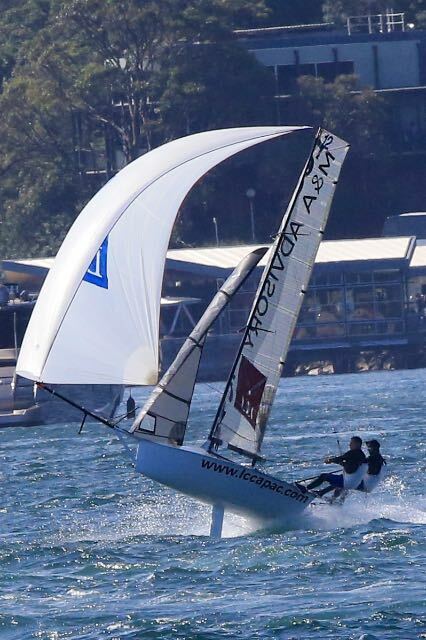 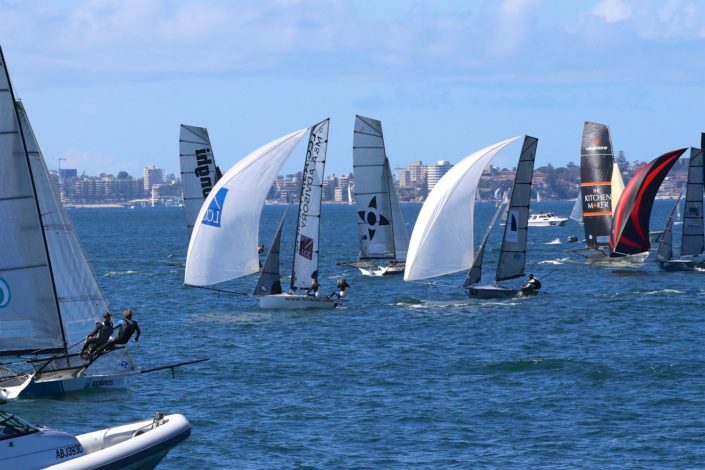 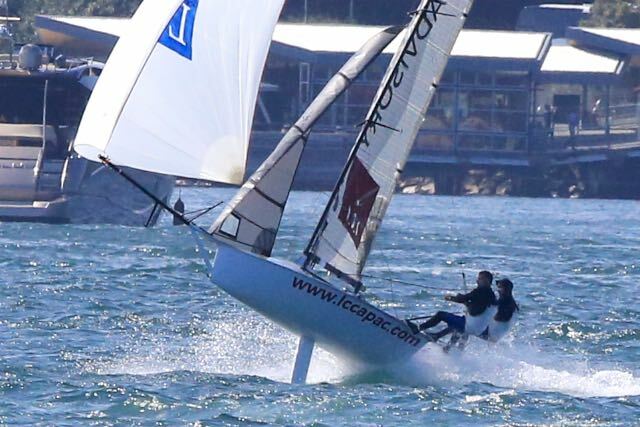 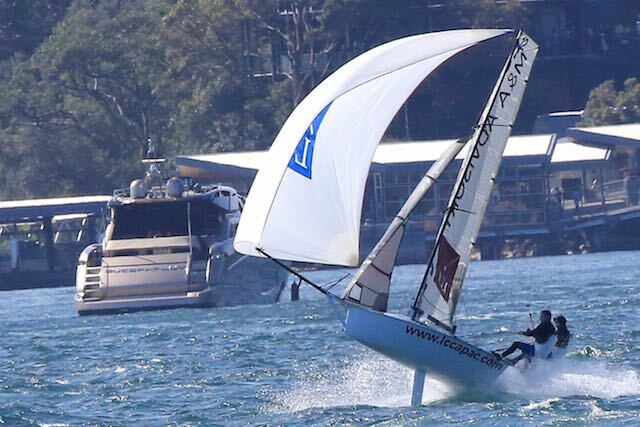 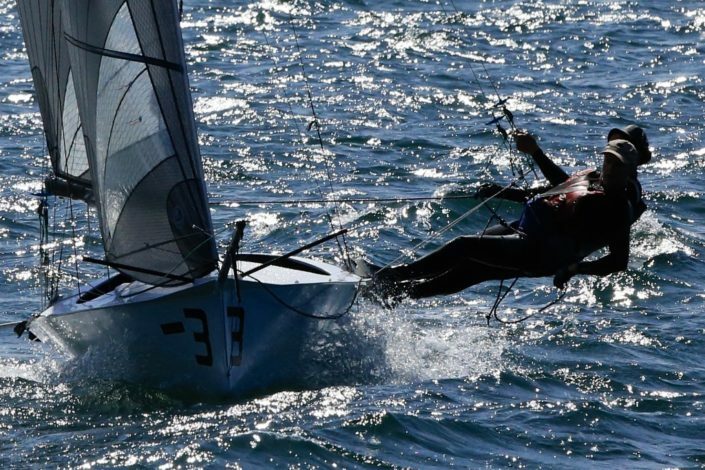 LCC has sponsored 12ft and 16ft skiffs in Sydney over numerous sailing seasons and championships. 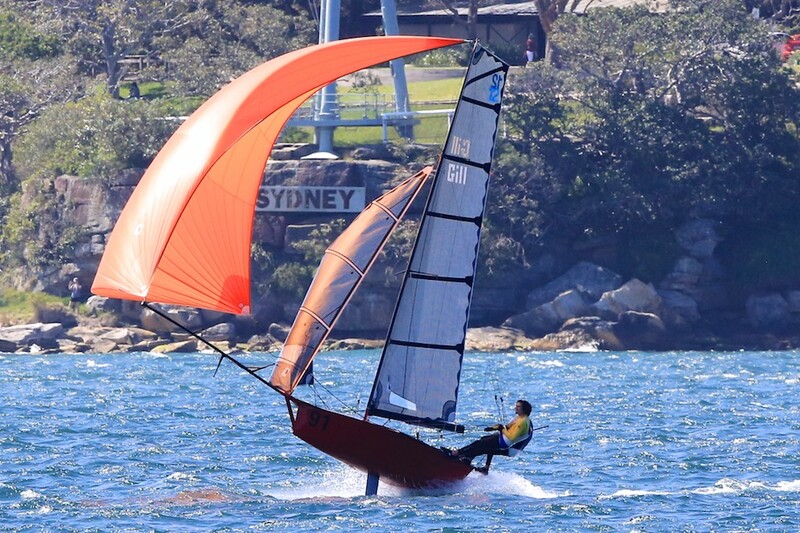 The 12 foot skiff is a lightweight open class, two man high performance sailing boat, which has a long tradition on Sydney Harbour. 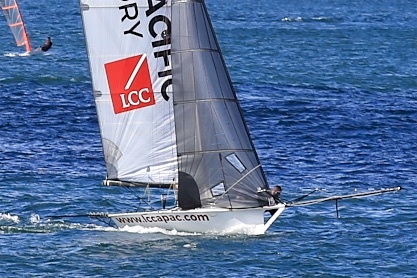 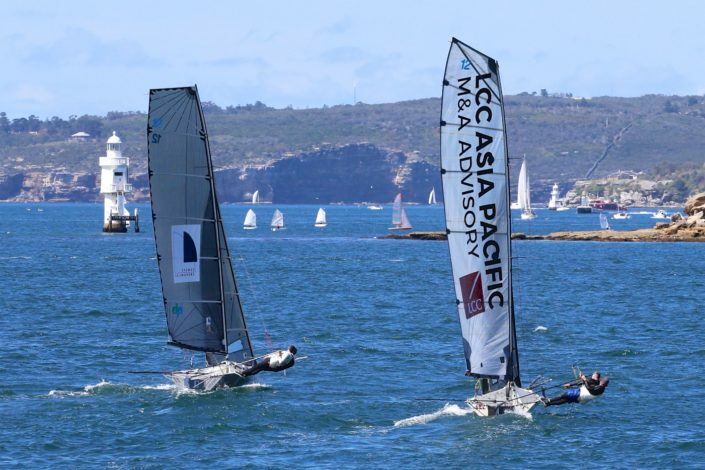 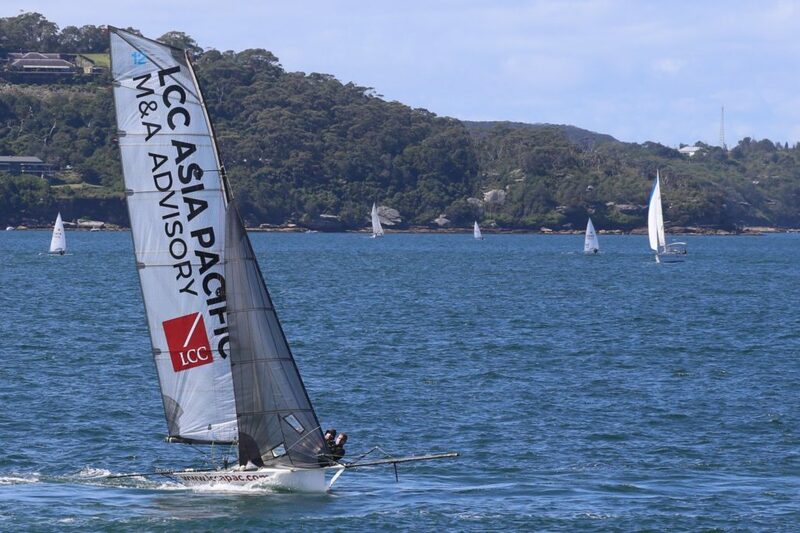 LCC Asia Pacific has sponsored this 12 foot skiff over numerous sailing seasons and championships. 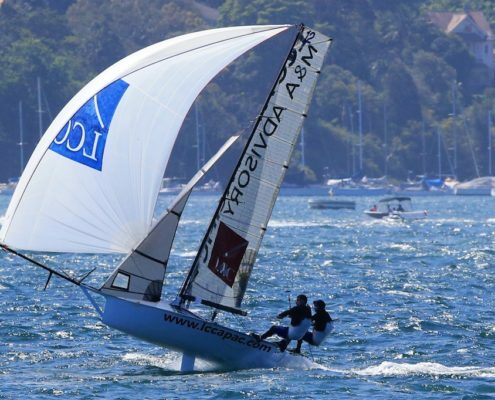 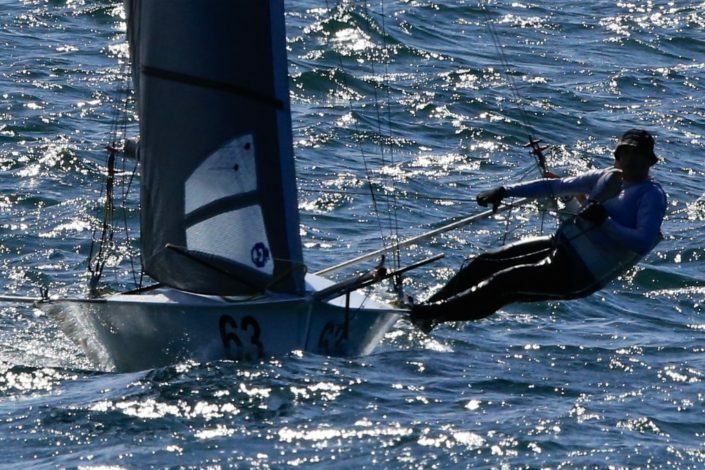 Skippered by Jonathan Temple and crewed by Richard Jones, the team has been together for a number of years and enjoyed multiple successes including winning the Australian national championships 3 times and the NSW State championships 5 times. 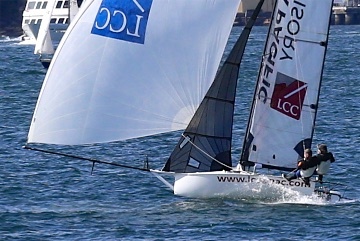 They have also won the Woollahra Club Championship. 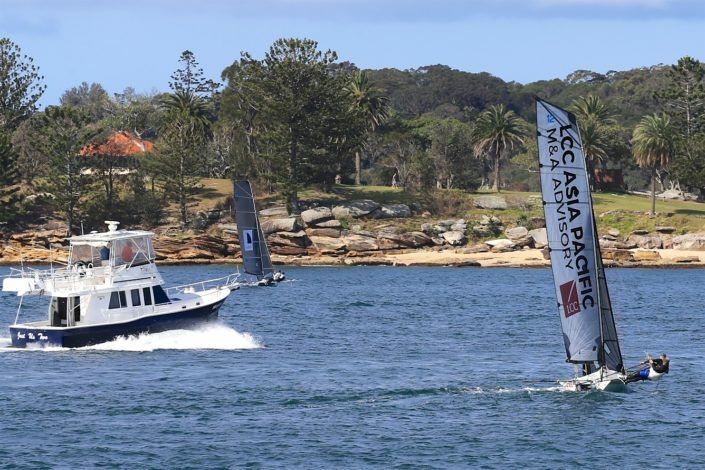 In partnership with Variety the Children’s Charity, we proudly supported the Variety Port Jackson 12ft Skiff Championships. 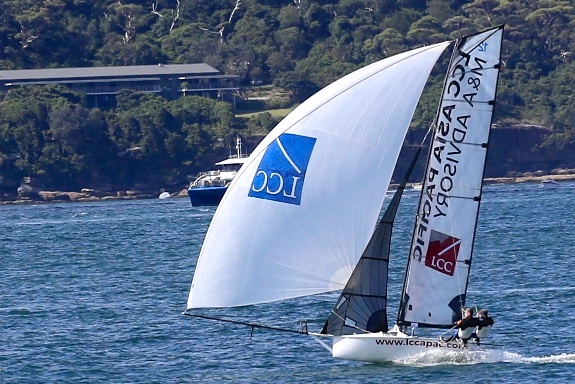 This event marked the launch of a series of projects committed to raising support for Alopecia Areata, which is a medical condition of which there is no known cure. 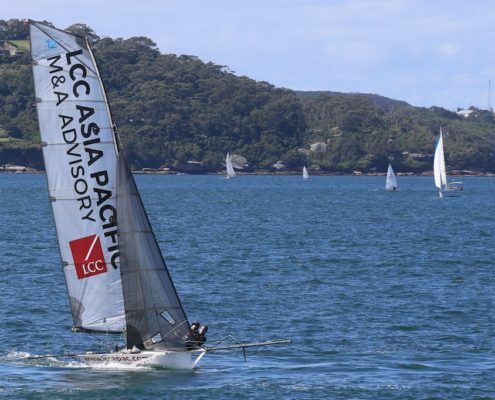 LCC Asia Pacific works with Boards, corporate leaders and entrepreneurs considering growth strategies, business transformation and challenging corporate decisions. As a boutique investment bank, we are distinguished by our bespoke solutions and first-class execution of client engagements in Australia and across Asian markets.